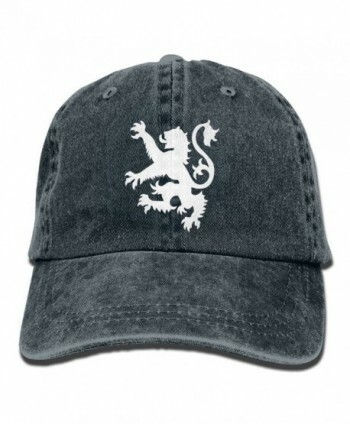 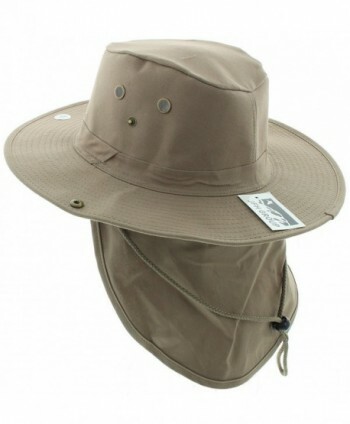 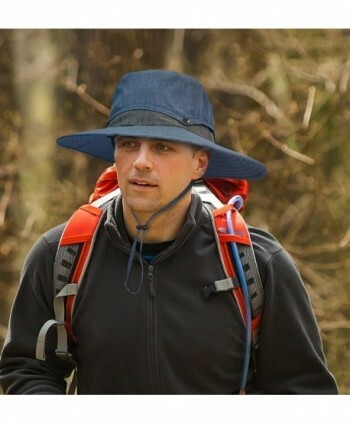 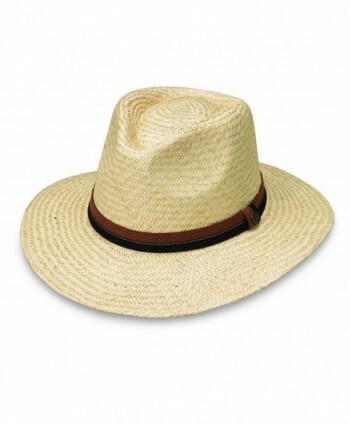 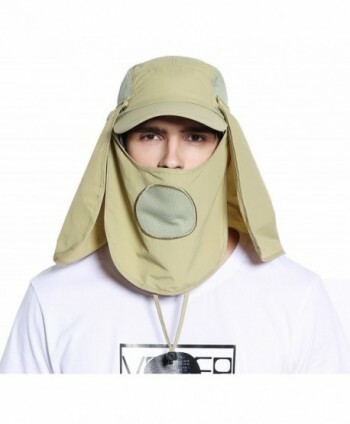 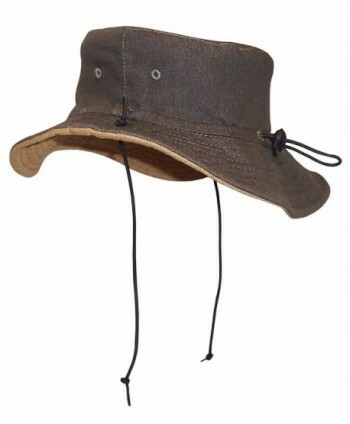 DESIGNED FOR OUTDOORS：Casual style unisex sun hat is great for men women camping, hiking, gardening, traveling, fishing, boating, hunting, safari, beach, pool or any other outdoor sport activity for all season use. 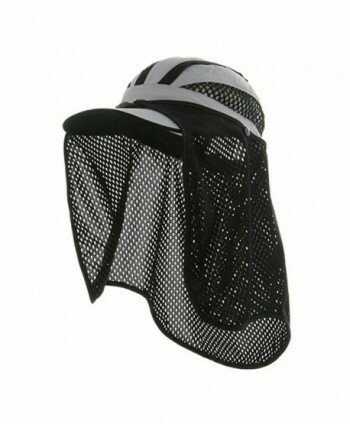 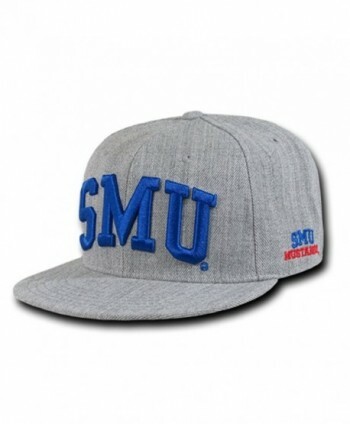 GREAT VENTILATION: Wide brim with removable crown, built-in moisture wicking sweatband and breathable inside mesh net greatly provide air flow, keep your head cool in hot summer! 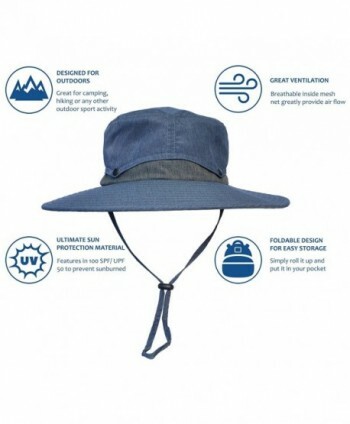 FOLDABLE DESIGN FOR EASY STORAGE: Foldable brim make it easy to carry and keep when you're on the go, simply roll it up and put it in your pocket. 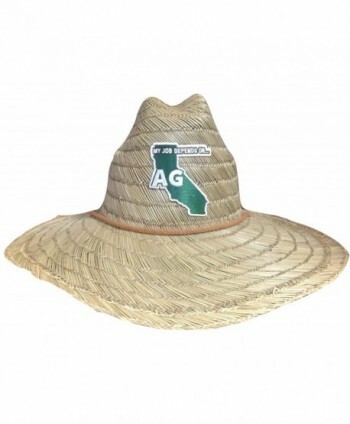 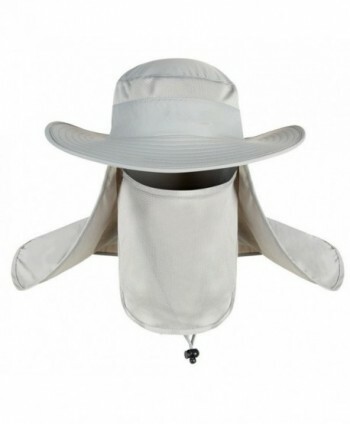 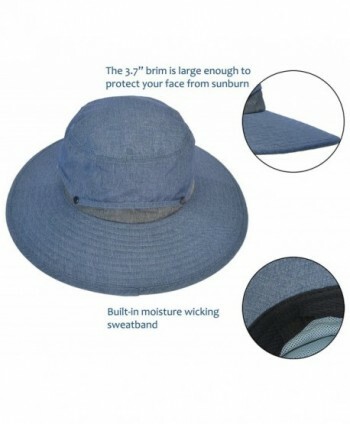 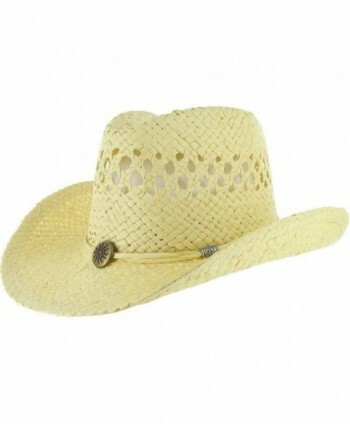 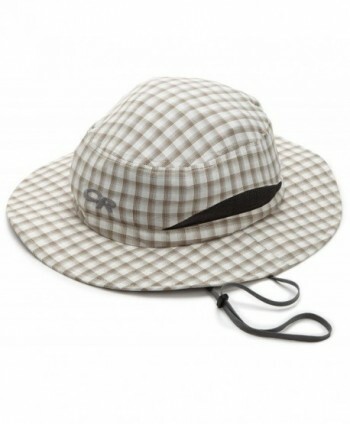 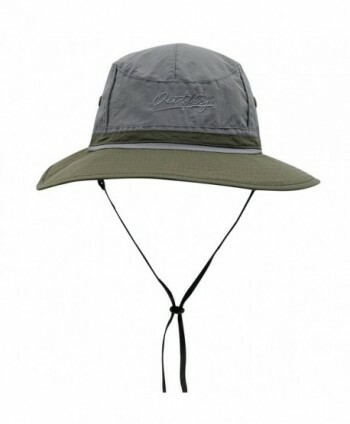 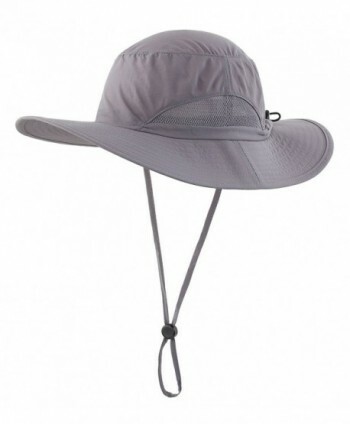 Adjustable chin strap for fixing the sun hat, especially in windy days. 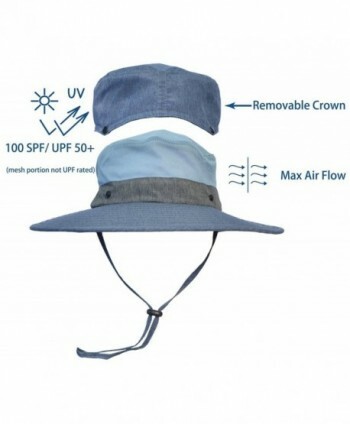 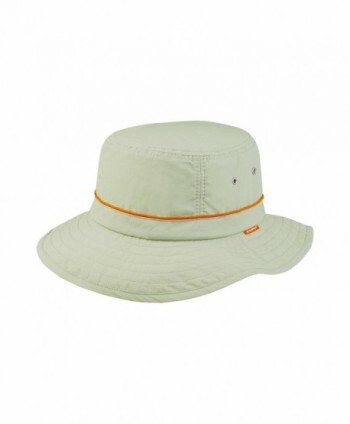 ULTIMATE SUN PROTECTION MATERIAL: This bucket hat is made of protective micro-fiber features in 100 SPF/ UPF 50 to prevent sunburned. 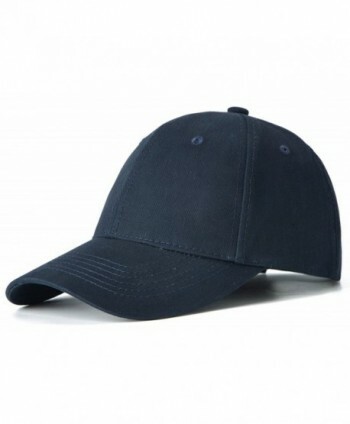 Windproof, breathable, quick-drying, ultra-light. 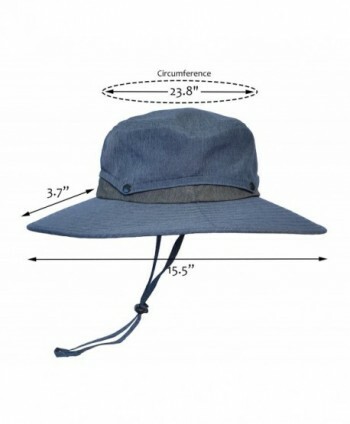 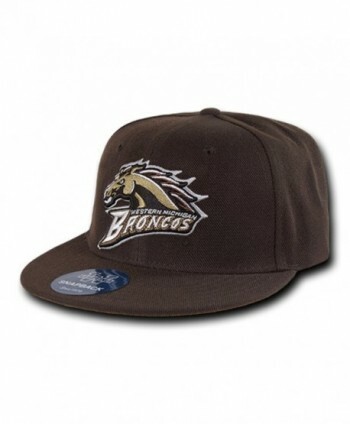 ONE SIZE FITS MOST ADULTS: head brim 3.7", overall diam 15.5", head diam 7", head circumference 23.8". 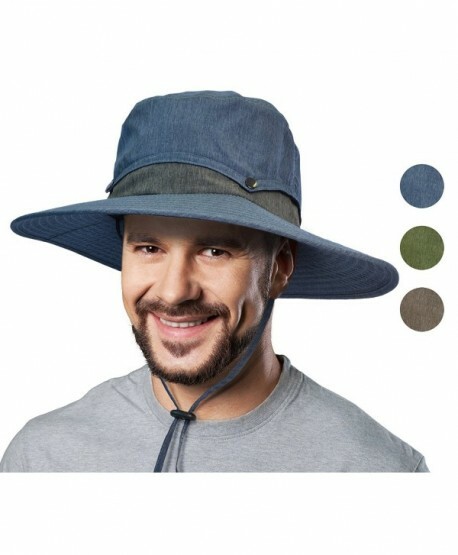 Please measure your head circumference firstly before purchase.